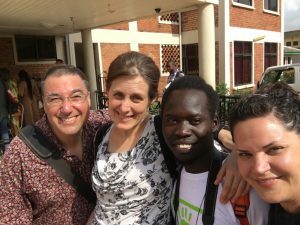 Our GIG colleagues Vicy, Jaiksana, Stephen and Jo made their way to Kumasi, Ghana to attend the very first Open Science Hardware summit in Africa: AfircaOSH. The event is being hosted at Kumasi Hive. AfricaOSH is a gathering for everyone interested in Open Science & Hardware as a means to achieve locally adapted, culturally relevant, technologically and economically feasible production in Africa; as an alternative to traditional Intellectual Property (IP) and closed knowledge systems; and to understand its potential for development and collaboration across Africa, especially by reducing barriers to entry in education, research and manufacturing. Participants will include but are not limited to makers, hackers, practitioners and researchers in science, technology, engineering, government officials, private sector players and civil society across the African continent, the global South and the World. The GlobalGathering for Open Science Hardware recently launched the Global Open Science Hardware Roadmap: Making Open Science Hardware ubiquitous by 2025. 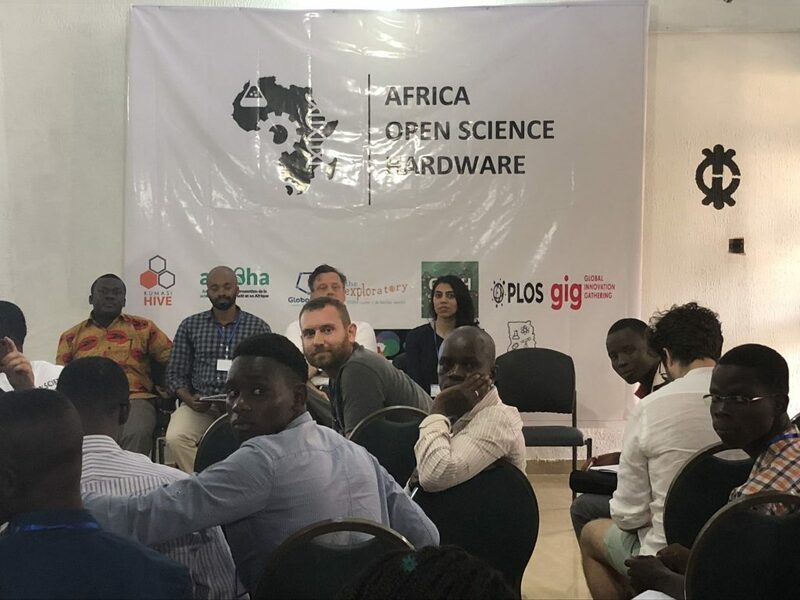 If you are also working towards Open Hardware in general or more specifically with research applications and would like to engage, do get in touch at info@africaosh.com.